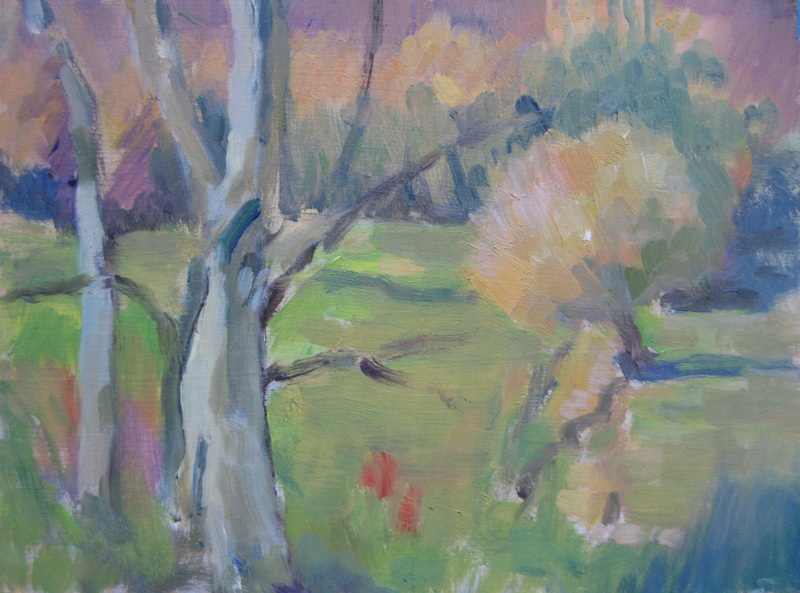 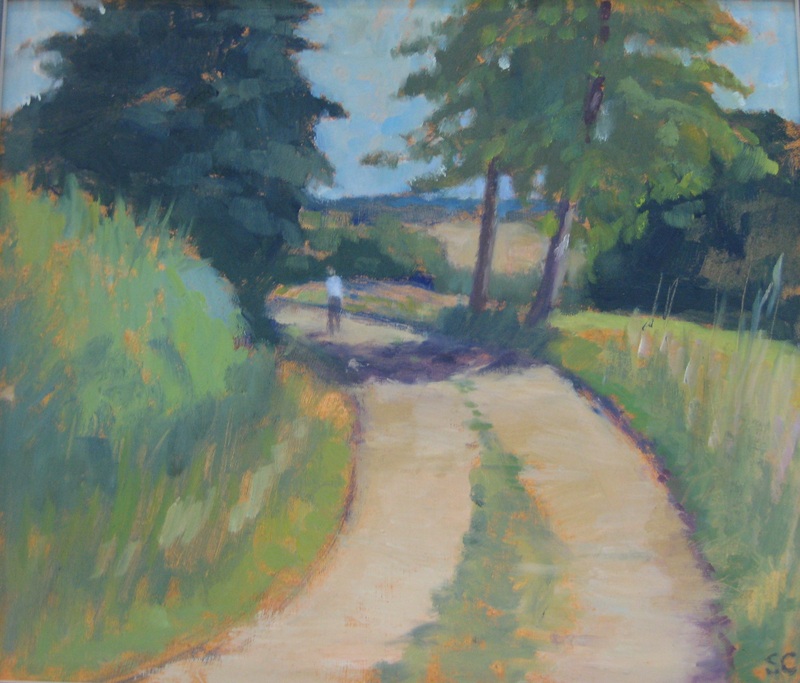 Sarah moved to Charlbury six years ago, but had been painting for many years before that. 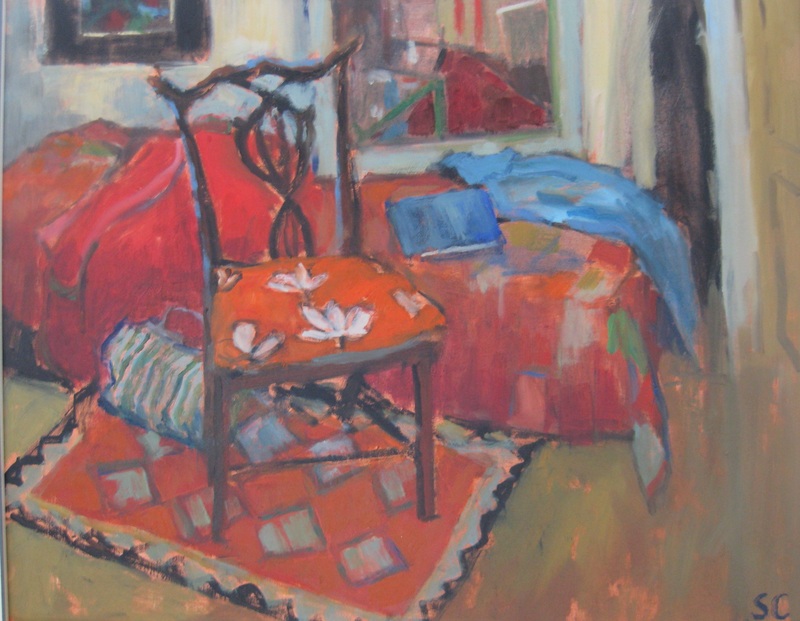 She paints mainly in oils, but some pastel, and in a figurative style. 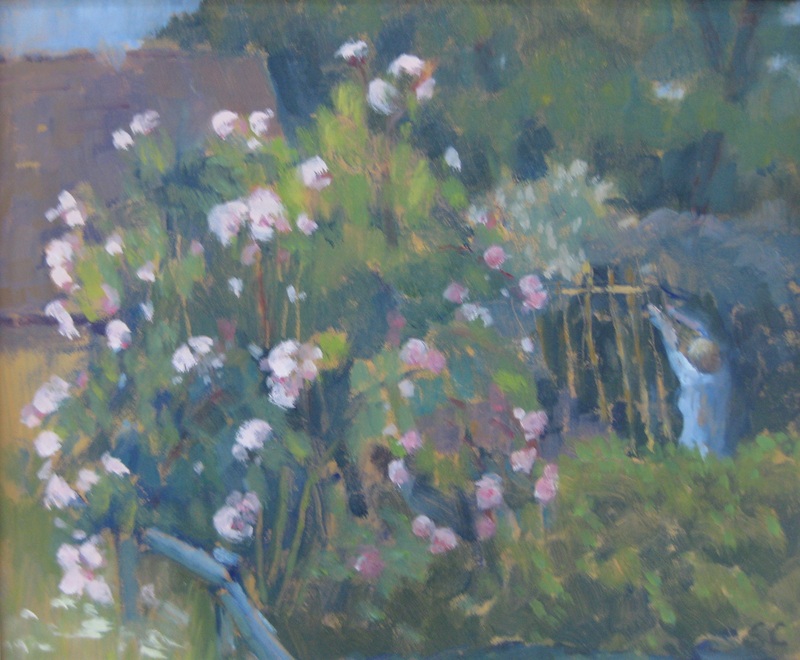 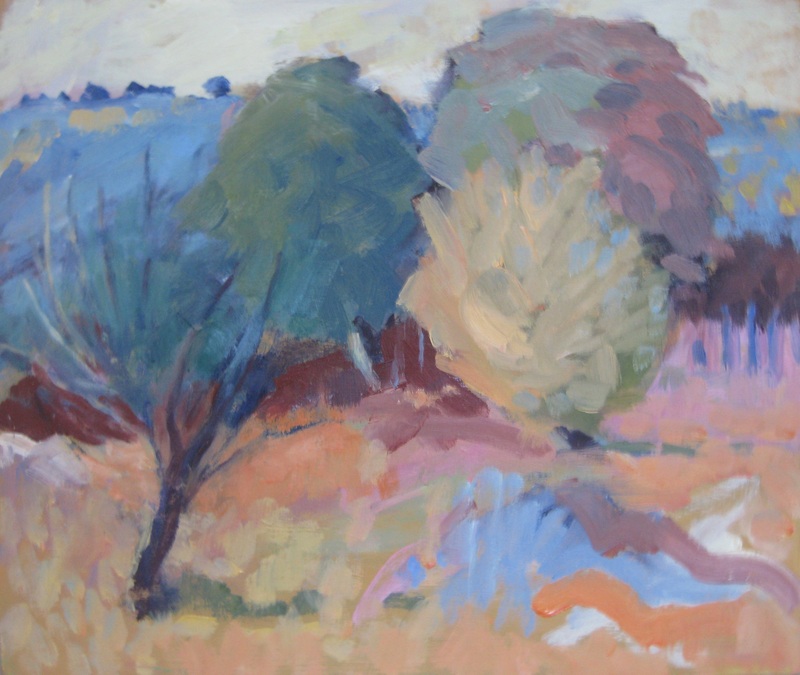 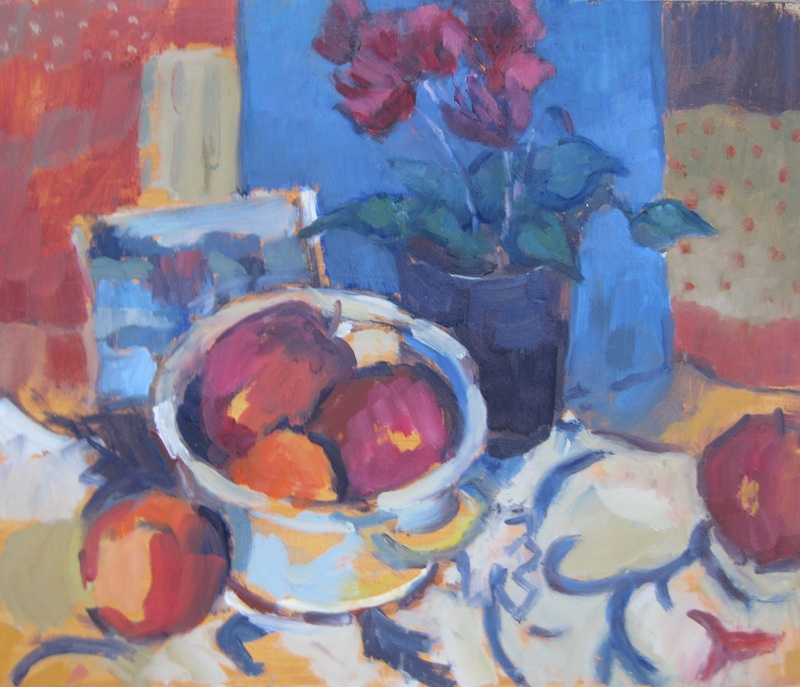 She has recently exhibited with the Charlbury Art Society, Oxfordshire Artweeks and the Gallery at Burford Garden Centre.